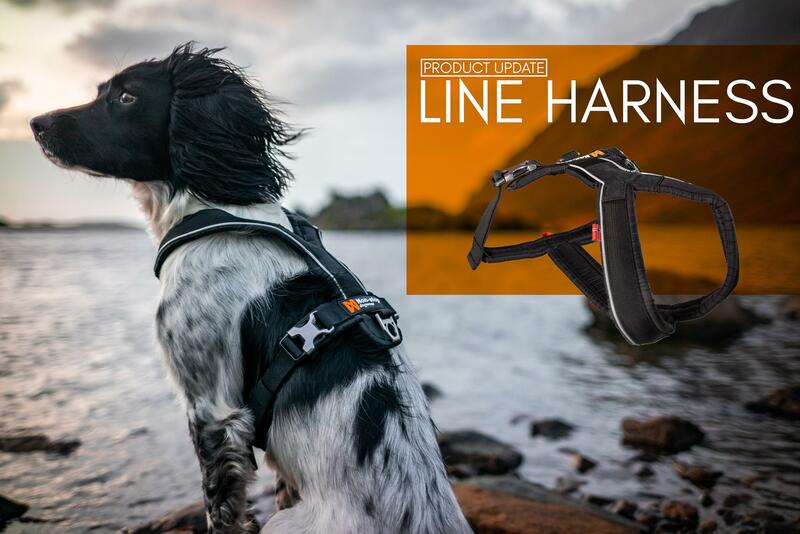 The all new and updated Line Harness is the perfect alternative for walking your dog without using a collar. 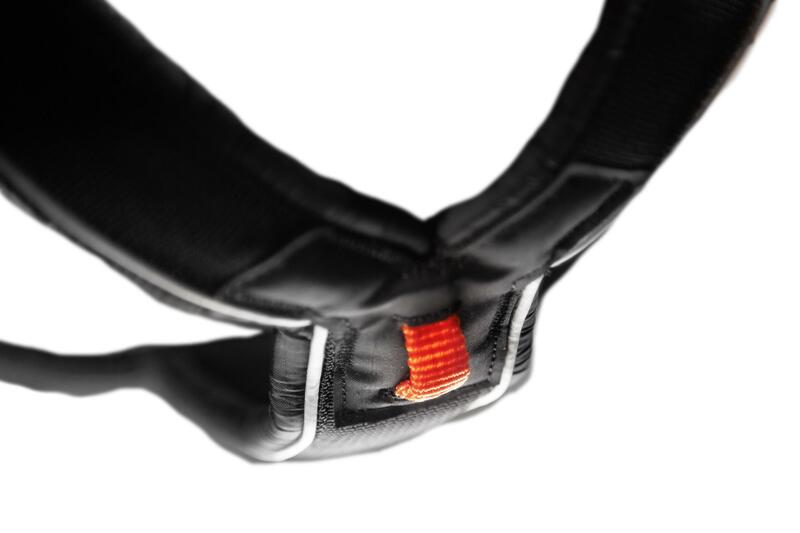 The completely new designed D-Ring on the back for hooking in the leash is now more durable than ever before and there is even a ring attachment on the belly. The orange loop in the front is an anti pull option for training your dog to not pull. 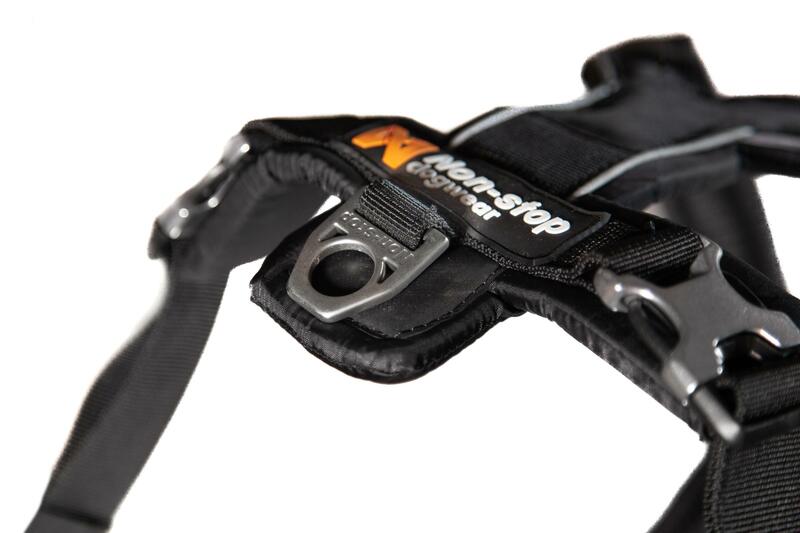 The harness has reflectives on both sides to increase safety. 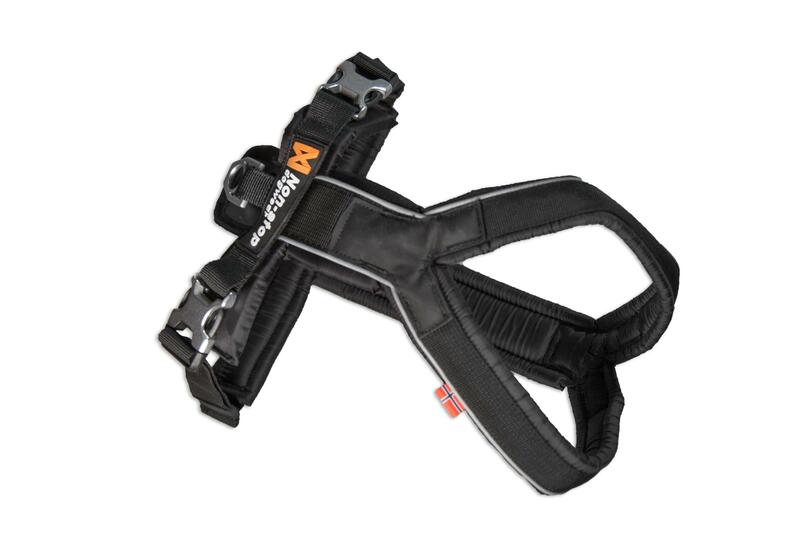 The orange anti pull loop in the front of the harness is used to teach the dog to not pull.